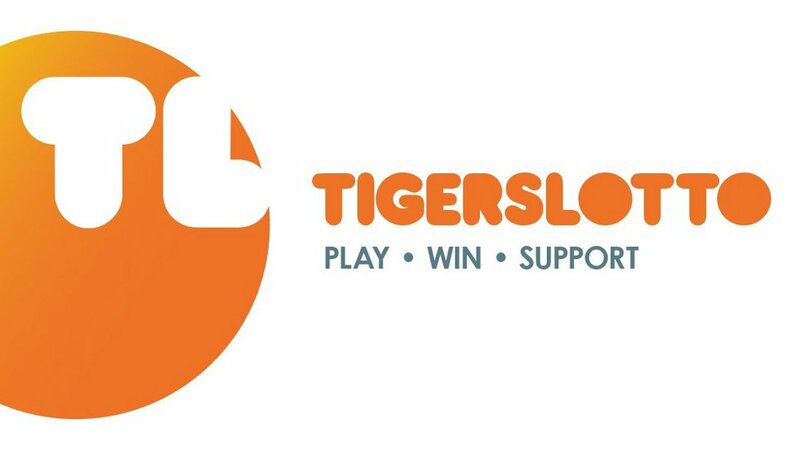 Each week, the TigersLotto rewards fans with cash prizes of £100 as part of our member draw. The only way to be in with a chance of winning is to sign up for just £1 a week and you’ll be automatically entered into our weekly, monthly and Mega Draw prize draws. Congratulations to this week’s £100 winners below. 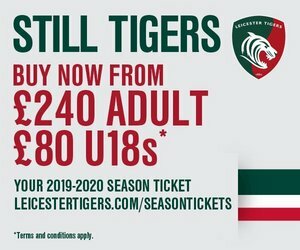 Not only will you be in with the chance of winning, money raised from the TigersLotto goes towards supporting the work of the Leicester Tigers Foundation around the community, as well as the development of the next generation of Tigers players. 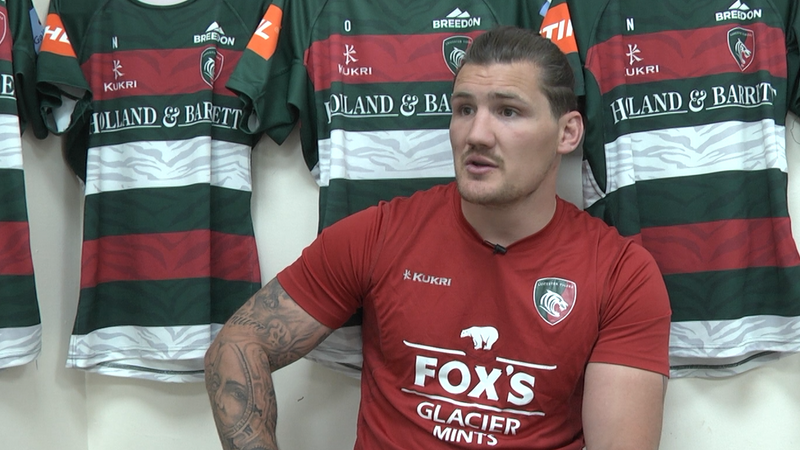 The Tigers academy team continues to bring through some of the countries most talented players, with this year’s crop of youngsters making the Academy Finals for the second successive season after topping the Northern Conference. The team will face Gloucester on Finals Day in the Under-18 Academy League at Allianz Park this Sunday, February 17 (4.00pm). 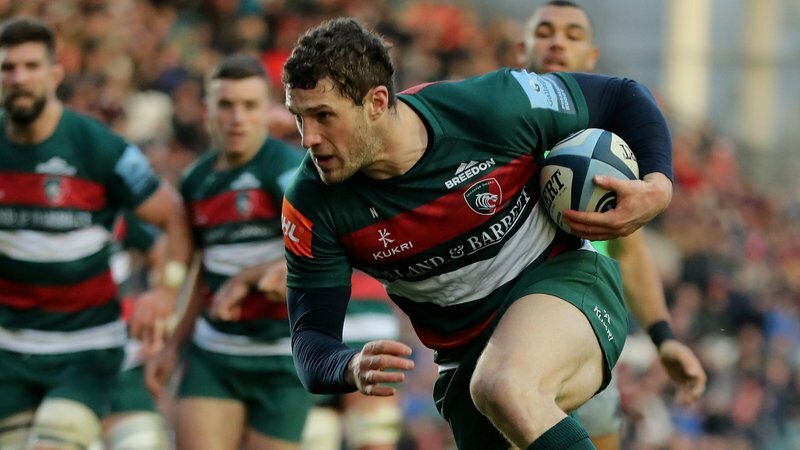 Follow Tigers twitter page for all the latest action this weekend and find out more about getting involved in the TigersLotto by visiting the link below.